A quick post about some paper crafts. 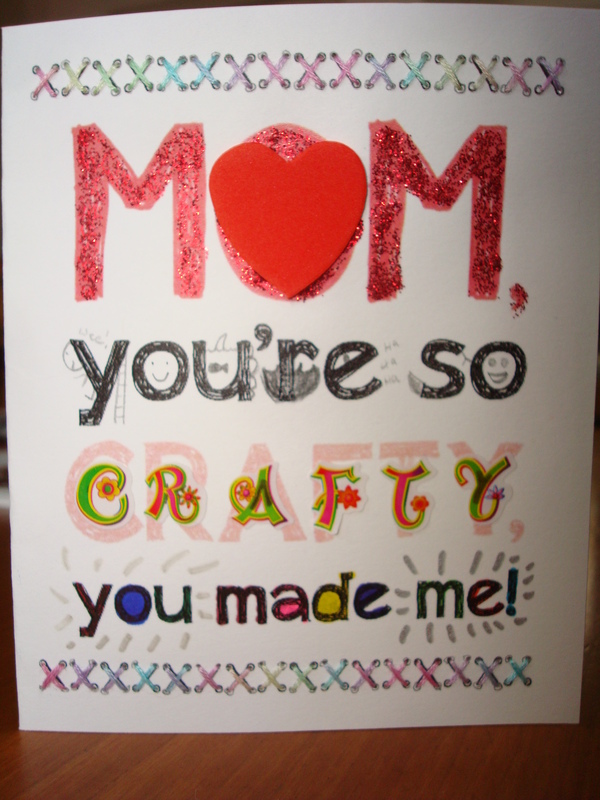 I turned this free card into the below for my mom. 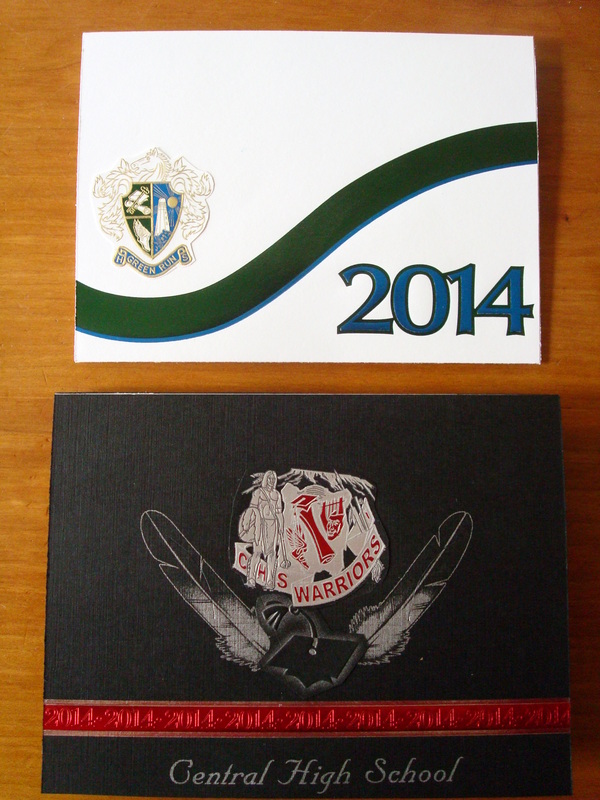 I have two high school graduates in my family. 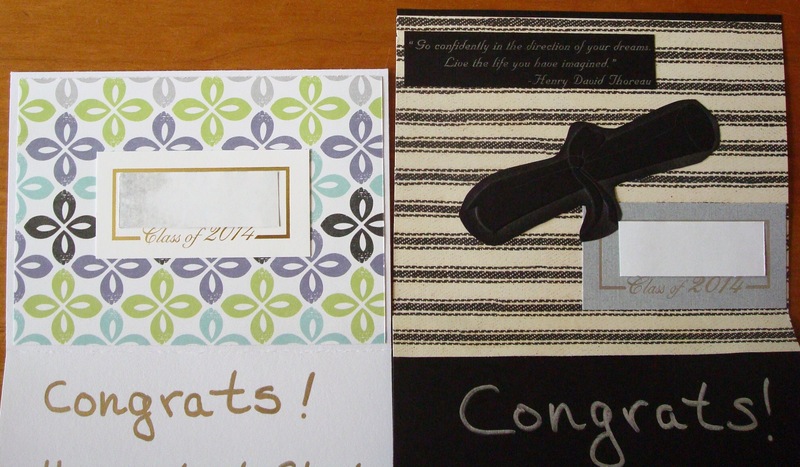 I mulled over what kind of card to give them and was struck with the inspiration to reuse the announcements that they sent and make them into their congratulation cards.